Thrown a Curve is now available for pre-order! 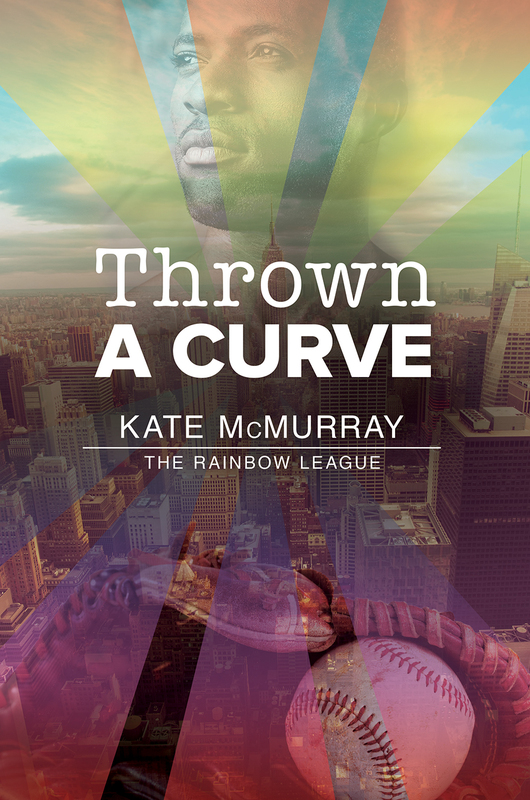 Rainbow League Book 2: Thrown a Curve is now available for pre-order from Dreamspinner Press! The book will be available wherever you buy ebooks on June 19th. You can also add it on Goodreads. 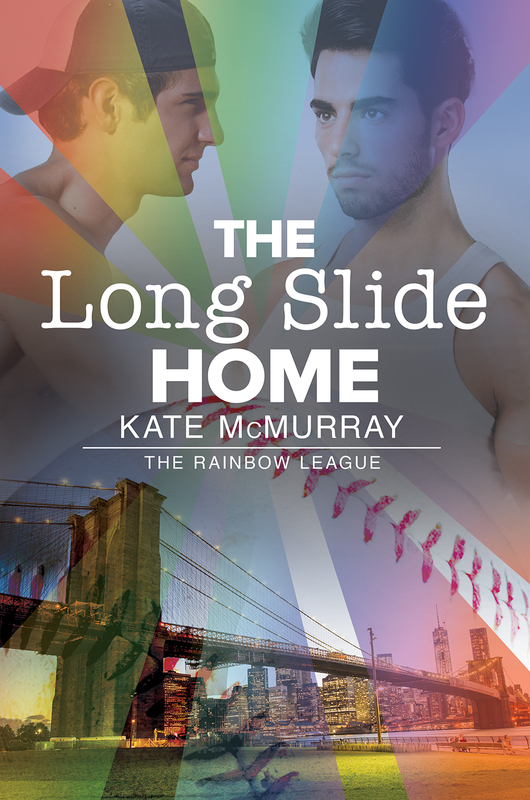 Patrick hasn’t been able to forget Mason either, and now that baseball season is back upon them, he’s determined to have him again. Mason is unlike any man Patrick has ever been with before, and not just because he’s an ex-Yankee. All Patrick has to do is convince a reluctant Mason that their one night wasn’t just a crazy fluke and that they could be great together… if only Mason could get past his old hang-ups and his intolerant family. I thought you all might enjoy a sneak peek at Thrown a Curve, Rainbow League Book 2, out this June. 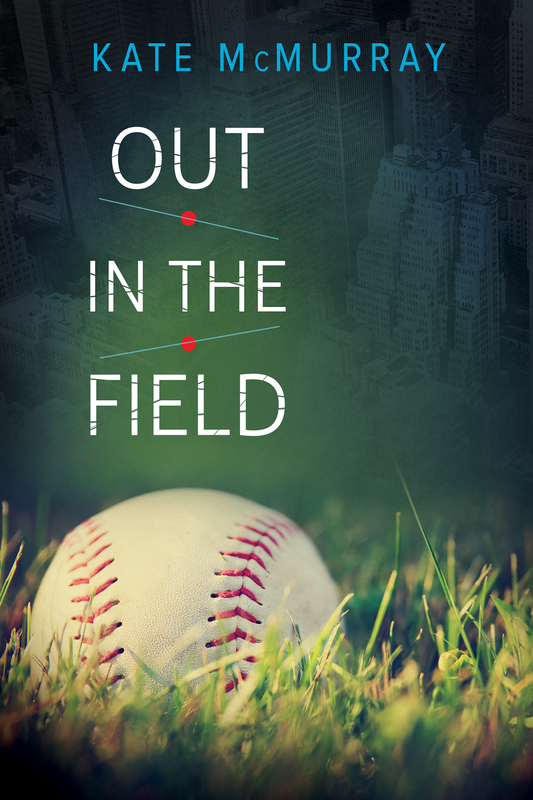 And remember, Book 1: The Windup is available now! Mason walked to the field, feeling limber and ready to play baseball. All Rainbow League games took place at the ball fields in East River Park, in the shadow of the FDR Drive and the Williamsburg Bridge. 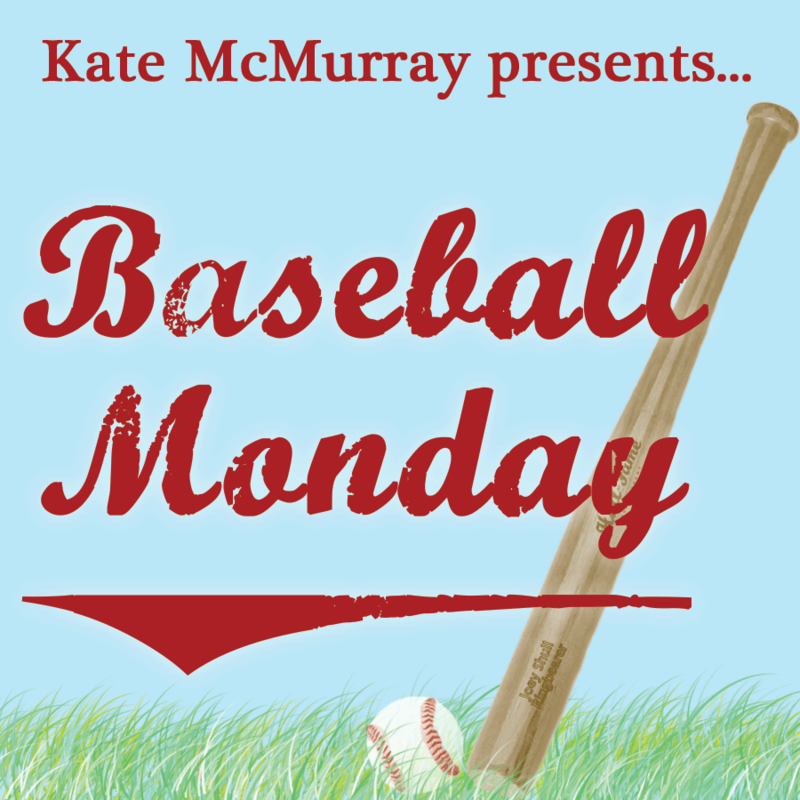 It got noisy sometimes with the buzz of cars whizzing by on the street, but the ball field where they usually played was right on the water, which muffled the car sounds. The park was a little out of the way, in that it was a fair distance from public transportation, but Mason had always liked it. That, and it was a convenient few blocks from Barnstorm in Alphabet City. When Mason arrived at the field, everyone was talking at once. 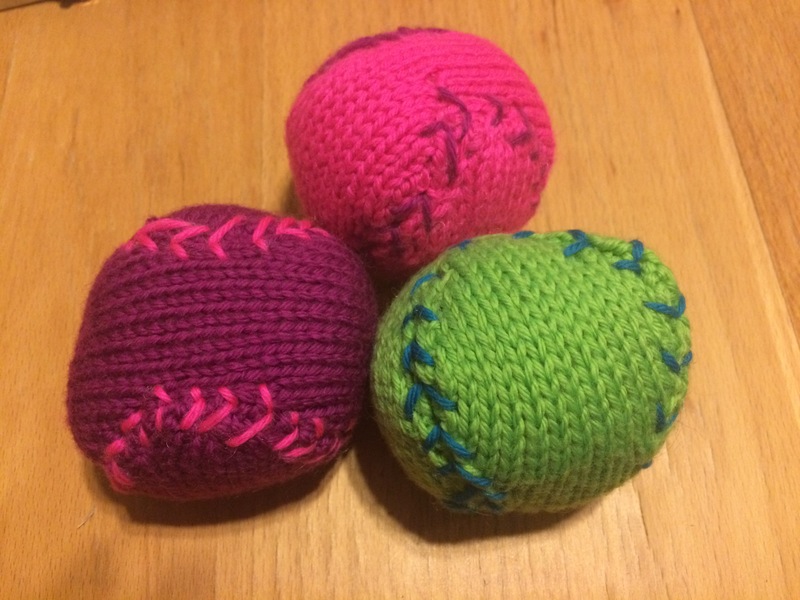 Nate and Carlos were tossing a ball back and forth while jabbering about the previous night’s Yankees game. Ty and Ian seemed to be having some kind of argument. Mason couldn’t tell if they were being playful or not. He walked a little closer to eavesdrop. That felt like big news—Ty and Ian had only been dating about a year, and now they were thinking of moving in together?—but Ian rattled it off as if it were just the normal course of things, like telling Mason they were going out for ice cream after practice. “Don’t you like Brooklyn?” Ty asked Ian. “Actually, I weighed myself yesterday. I didn’t even gain a pound.” Ty made a bodybuilder pose. “I guess it’s all that, ah, working out I did this winter.” He elbowed Ian. “More information than I needed, guys,” said Mason. “Like you haven’t had your pick of the beefcakes,” said Ty. “Was the glitter not a giveaway?” Ian asked, pointing. Mason silently cursed himself for forgetting that he already knew. 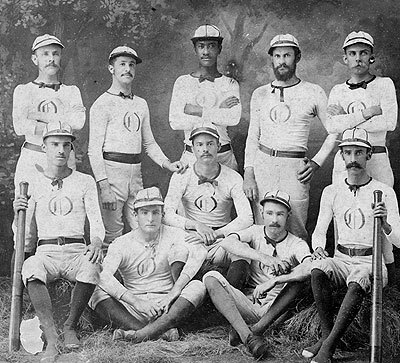 His team, the Brooklyn Hipsters, was playing the SoHoMos, a team that reveled in its queerness. Their uniform shirts this season were electric blue and their team name was scrawled across the front in a frilly script font above a picture of a unicorn. A bunch of the players had body glitter on their arms or faces or in their hair. Mason thought the whole thing was a little silly, but this was not his primary concern. Patrick played for the ’Mos. Patrick of the swishy walk and ridiculous hair. Patrick who had given him one crazy night in the men’s room at Barnstorm. Patrick who Mason had been unable to stop thinking about. Patrick who Mason had no business being attracted to. Though he was. So much. He did a quick scan of the field and saw the man in question preening for one of his teammates. His hair was as crazy as ever, though gelled into spikes now. His delicate features belied an athletic body, and though he was short and pierced and tattooed and talked too much, Mason was thoroughly and completely in lust. 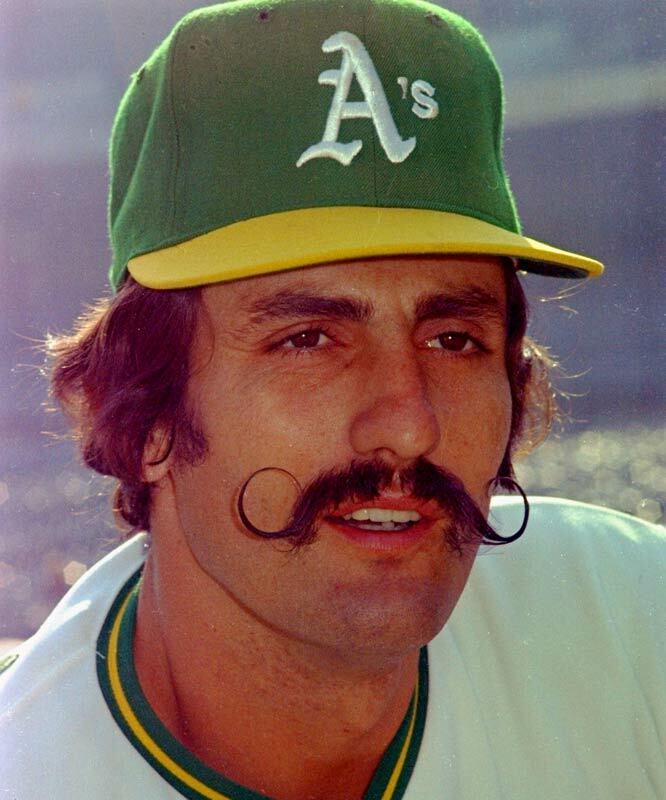 The Hipsters’ manager, Scott, started barking out orders so the game could get underway, thus saving Mason from thinking further on the matter.